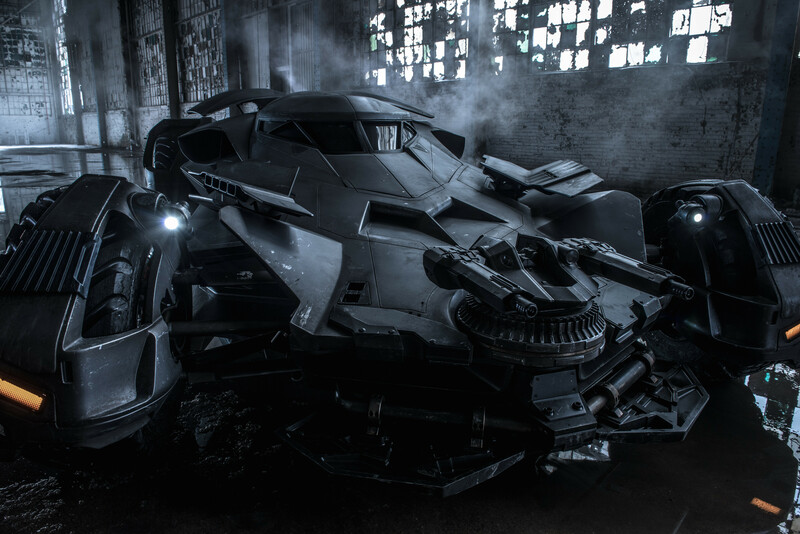 This week we got our first real glimpse of the Batmobile in Batman V Superman: Dawn of Justice. And guess what? The Internet pretty much hates it. 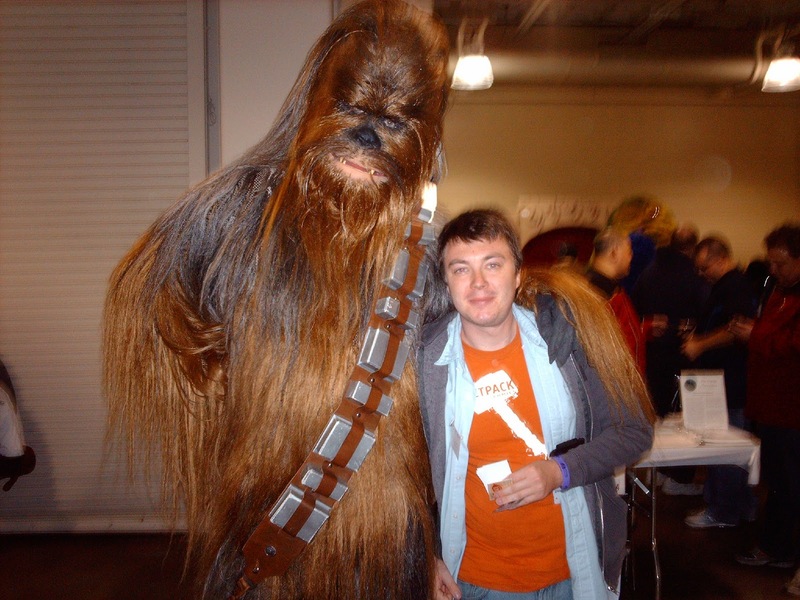 This weekend I had a dream come true that I never thought would happen. I got to sit in the 1960’s Batmobile. 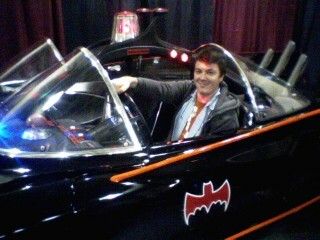 Yeah it cost me twenty bucks, but come on, when would I have ever had the chance to sit in the Batmobile again? 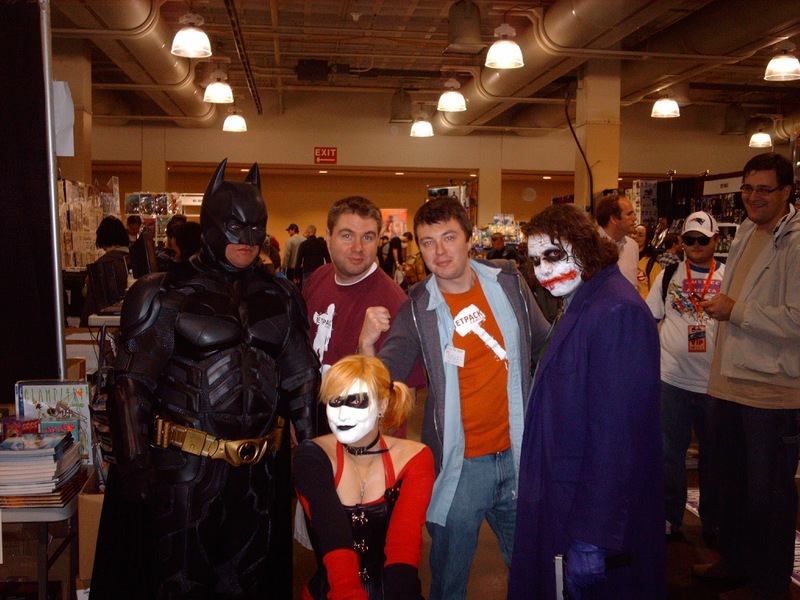 If you’re wondering how I got to WizardWorld Boston this weekend, it’s all thanks to Jetpack Comics, the world’s first orbital comic shop, conveniently located in Rochester, New Hampshire. I went down with a couple of other co-workers to help run the table and shill our super exclusive “Spike” #1 variant, which coincided with the fact that Spike himself (James Marsters) would be in attendance, as well as numerous other Buffy The Vampire Slayer stars, John Schneider (from The Dukes Of Hazzard and Smallville), Doug Jones (Abe Sapien from Hellboy), and even the original Batman and Robin themselves, Adam West and Burt Ward. Although I think I may have offended Mr. West a little bit by referring to the 60’s Batman show as the “old show”, he still fist bumped me, and hearing him say the words “dynamic duo” made me just about pee my pants. Many of the guests were extremely nice, especially Mr. Schneider. It seemed like every time I walked by his booth he was down for a friendly chat about both Hazzard and Smallville, as well as life in general. Around lunch time I sent him a slice of pizza, which he was extremely enthusiastic about. We’re pretty much best friends now. 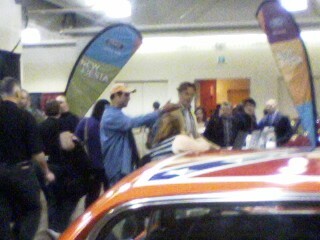 Another guy who was extremely nice and approachable was Doug Jones. The Hellboy and Fantastic Four: Rise Of The Silver Surfer star was quite possibly one of the nicest celebrities I’ve ever met, and acting as the waypoint for his hug to my roommate was a pretty welcome surprise. I also got to meet some comic artists, including Arthur Sudyam (Marvel Zombies), Shane Davis (the upcoming Superman: Earth One hardcover), and Ethan Van Scrier, the legendary artist behind many of the recent Green Lantern story lines. While the show may have been kind of a bust for the store, I had a phenomenal time just getting to experience the show, and meeting some people who I never in my lifetime thought I’d get to meet. I really hope I get the chance to attend some more shows, but even if that doesn’t happen I’ll never forget this awesome experience. 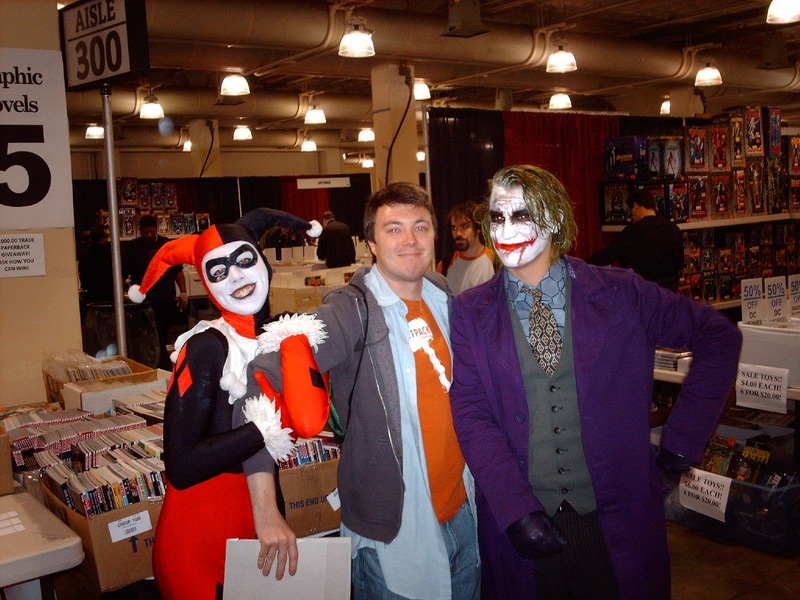 Of All of The Joker and Harley Quinn costumes, these were the best. Kudos sir and madam…..